Because there are so many heating systems available to homeowners today, simply choosing which is the right fit for your home can be a project in and of itself. If you have reviewed your options and decided that using a furnace in Portsmouth, VA is right for you, there are still more considerations to make. You must be certain not only that your furnace is of a high quality and that it was built by a trusted manufacturer, but also that it suits your needs well. 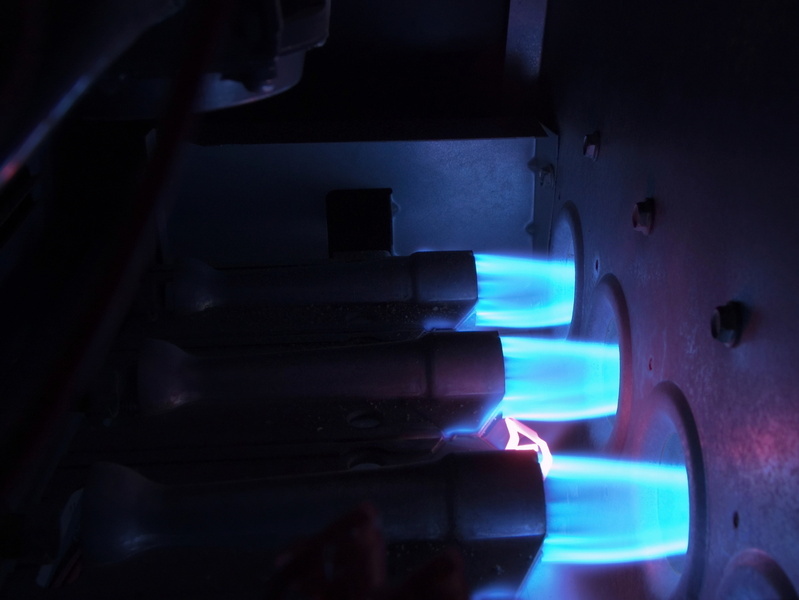 Below you’ll find a few tips to help ensure that you choose the right furnace for your needs. Contact House Call Company for more details.